James Balowski from the APSN website has translated and circulated the following KOMPAS newspaper article. For more background to this issue see my series of articles on the Indonesian election. Click here for the first one (Gap between elite and people widens as Indonesian elections approach). Others can be found in the INDONESIAN POLITICS section of the pages menu in the right hand sidebar of this blog, e.g. 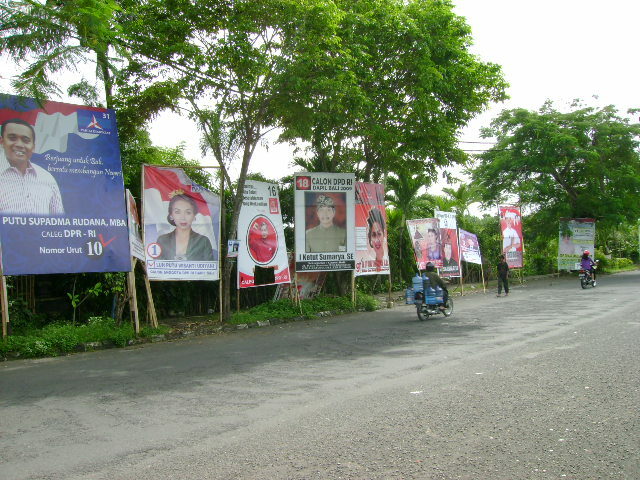 Election Results” in Jakarta on Thursday November 12.
number of “ghost” voters on the electoral list were also counted.